This serious article is a valuable resource for those of us seeking to live the Life in Christ in these last days, and may be read and re-read profitably. Fr. Seraphim Rose (†1982) is a saint for our time, a trustworthy guide and example for us as we struggle against the deluge of apostasy, madness, and demonic activity which has been unleashed on the world. The life of Fr. Seraphim Rose shows us that the way to recover our souls as Westerners is to return to the roots of the real culture of the West—Patristic Christianity, to form our souls, not of the pablum and poison of contemporary culture, but on apostolic faith, catacomb spirituality, Orthodox piety, and the mind of the fathers. In the back of the St. Herman Calendar published by the St. Herman of Alaska Brotherhood, there is a page entitled Remember Your Instructors, on which we find among others the name of Hieromonk Seraphim Rose of Platina. and third, to imitate their example (as St. Basil the Great points out, “The righteous themselves do not want glory, but we who are as yet in this life need remembering them, so as to imitate them”). In a sense, this third purpose for remembering our instructors, to imitate their example, implies the other two, and is the really important reason for us to keep fresh in our memories the lives of those who handed down the Orthodox faith and tradition to us. I believe the example of Fr. Seraphim Rose, both in his life and in his work, contains a key that is of universal Orthodox significance in these last days, and is especially important for all those seeking to find and struggling to preserve true Orthodoxy in the West. I believe the example of Fr. Seraphim Rose, both in his life and in his work, contains a key that is of universal Orthodox significance in these last days, and is especially important for all those seeking to find and struggling to preserve true Orthodoxy in the West. For Fr. Seraphim is our contemporary, a man who lived and breathed the same deadly modern atmosphere of godless humanism, atheistic hedonism, and soulless ecumenism that is the common experience of all modern children of the West. September 2 marks the 35th anniversary of the repose of Hieromonk Seraphim (Rose) of Platina. To honor his commemoration, I will be posting a variety of media and articles of interest. 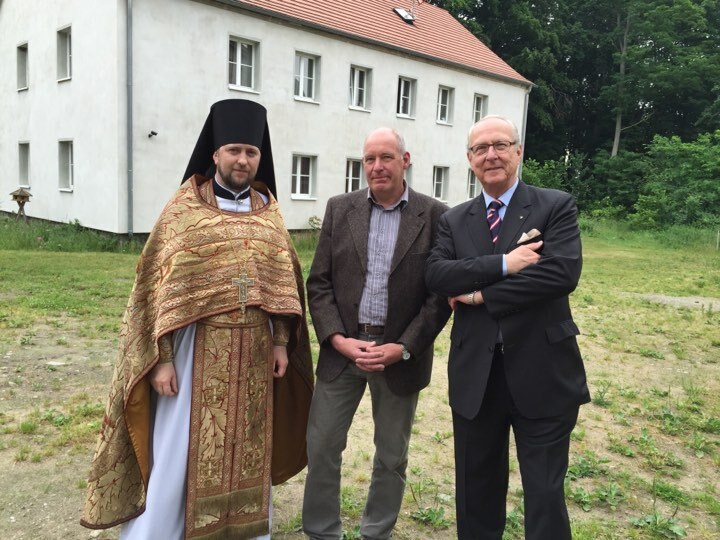 When I stumbled onto this blog post by Fr Seraphim Aldea it reminded me that I hope to find such places even here in the North American Thebaid. Perhaps in Alberta, or Nova Scotia? We shall see! The Solovetsky Archipelago is less than 200 miles from the North Circle. To the North-East of the main Solovetsky island, silent and beaten by rabid winds, is Anzer – the isle of the Solovets hermits. 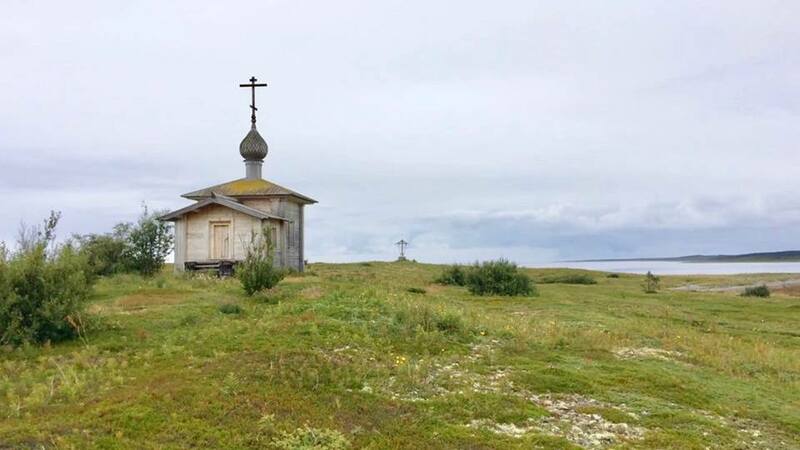 Here, on a small peninsula, merely a few metres narrow and completely open to the sea is the small Cell of St Kirill of the New Lake. The storms have wiped all trees from this strip of land – nothing survives here, except small tundra bushes, mushrooms and wild berries. And one hermit, who is not even a monk, because he does not think himself worthy to wear the monastic habit. 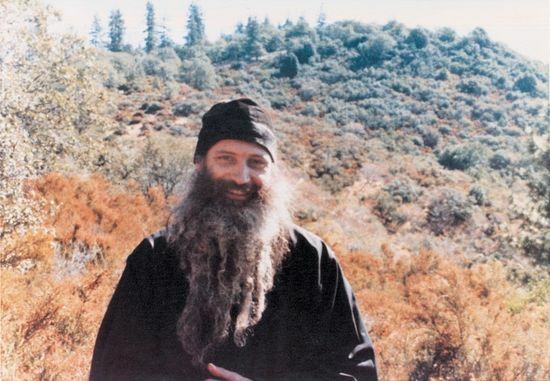 Abbot Damascene of St. Herman of Alaska Monastery, Platina CA, in this part of his interview to Pemptousia, talks about the worth of social media to the lives of modern Christian, highlighting at the same time their spiritual dangers. A classic manual on the Christian spiritual life, by Bishop Ignatius Brianchaninov, this is the second in this series of posts. See post 1 here. By Ignatius (Brianchaninov) Translated by Lazarus (Moore) Foreword by Kallistos (Ware); Holy Trinity Publications, Jordanville NY. For anyone who desires to deepen their own spiritual journey based upon an encounter with Christ as God, this book is essential reading. Its contents may ultimately be accepted or rejected, but they will be very difficult to ignore. As I prepare for another round of monastery travel and photography, I thought it might be inspiring for you (as well as for me!) 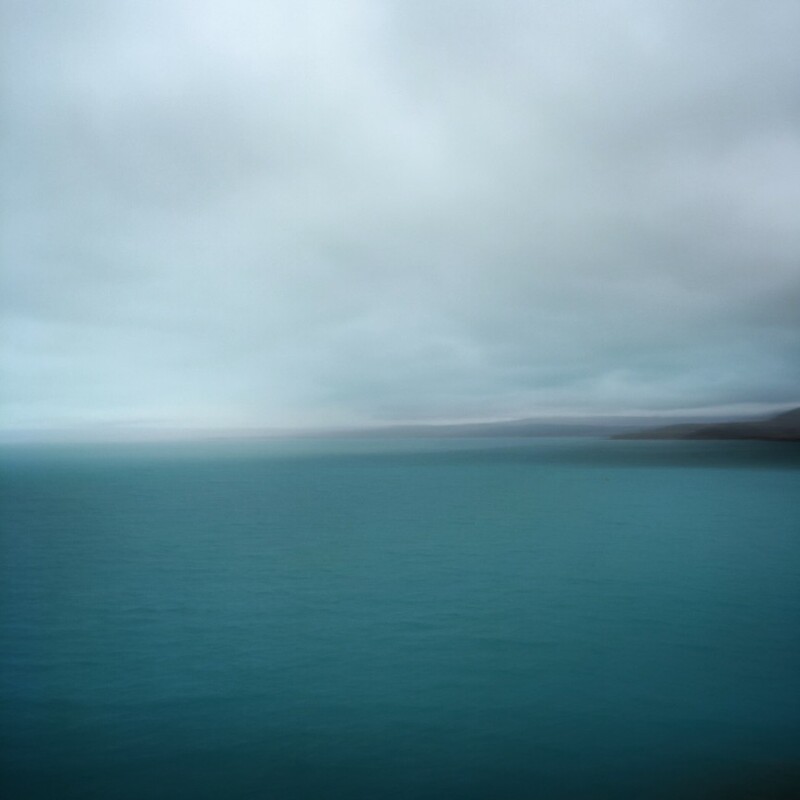 to revisit some of my early posts on this website, which try to sketch out the contours of “Why” I am undertaking this two-year pilgrimage, “What” it means to me, and “Where” I hope it will lead. With some minor editing, this is the section I wrote in Autumn 2015 on the Inspiration for the North American Thebaid. 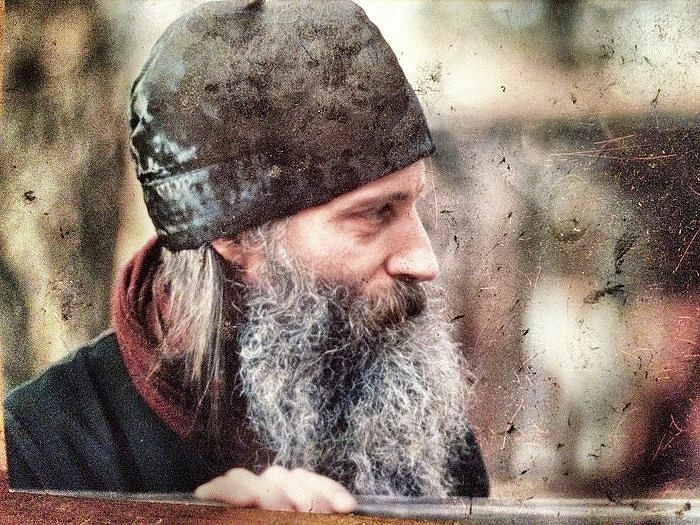 Eugene Rose (the future Hieromonk Seraphim of Platina) at about the time he saw a slide show on Orthodox monasticism which would change his life. 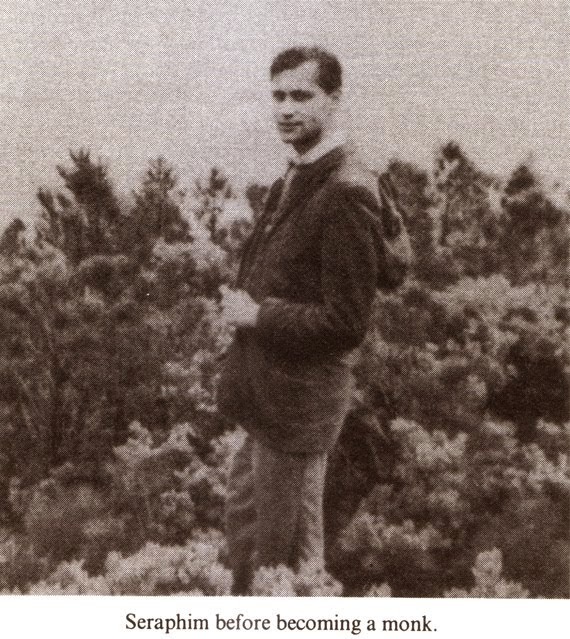 The inspiration for The North American Thebaid Project springs primarily from the example of seminarian Gleb Podmoshensky, whose 1961 pilgrimage to monastic sketes and settlements across the United States, Canada and Alaska, and his photographic slide show from these visits, had an inspiring and pivotal impact on a certain young man: Eugene Rose. Excerpt From: Hieromonk Damascene. “Father Seraphim Rose: His Life and Works.” iBooks edition, p. 1963.